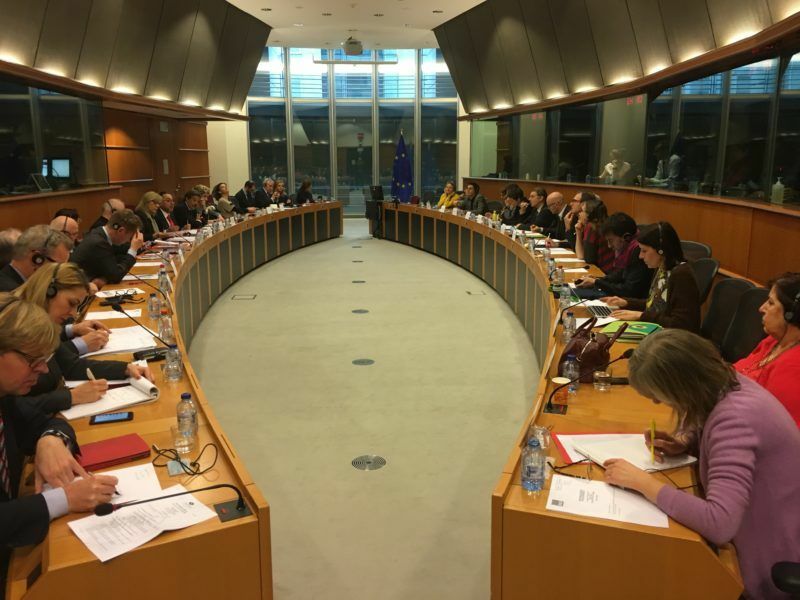 On several occasions, during the last mandates of the European Parliament, attempts have been made to create space for dialogue and rapprochement between the different components of the Left and Ecological forces. A group of MEPs lay out a vision for their closer cooperation. This op-ed is co-signed by Guillaume Balas (S&D), Dimitrios Papadimoulis (GUE/ NGL), Ernest Urtasun (Greens/ALE), Florent Marcellesi (Greens/ALE), Eva Joly (Greens/ALE), Elly Schlein (S&D), Martin Schirdewan (GUE/NGL), Sergio Cofferati (S&D) and Georgi Pirinski (S&D). The last three years, the Progressive Caucus has been part of this movement. It has probably moved further than past attempts. In our discussions, a clear need has emerged to confront the two “poisons” that prosper neo-liberalism and nationalism. These two are deeply correlated. Neoliberalism, carried forward also by grand coalitions both at European and (in many cases) the national level, has fuelled the growth of inequality in Europe, the social downsizing and more environmental damages. First: We create between the Left, the Progressives, the Greens and Ecologists an informal and free space for debate. We create a proposal for those wishing to share and compare their point of view. Then: We act together. We organised meetings, forums, moments of reflection and proposals to defend Greece and the member-states that face the austerity. We listened to NGOs and denounced the damages of free trade (TTIP, CETA). Finally: We ask the major political question. How to foster the common action and unity of what the Ecologists and the Left, since we share so much? With this question of unity, we have come to face the old political structures, the old reflex. Dis-unity bears the risk of the emergence of reactionary, neo-liberal, extremist, nationalist forces. It weakens our fight for social justice, which is also a necessary condition for a more urgent ecological transition. The European democratic framework is under attack more than ever before. 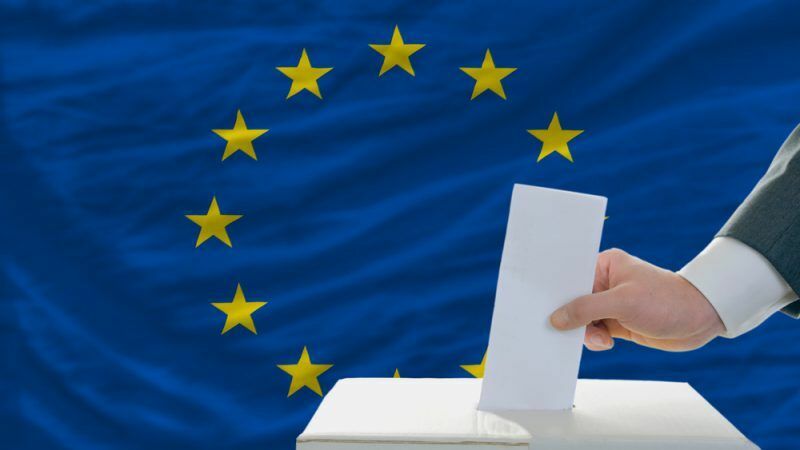 The risk of our dis-unity can potentially foster the emergence of a future European Parliament dominated by the reactionary right. So, what form will the new social, green and democratic space take in the European Parliament? In this political context, the division and fragmentation is nonsense, as well as a repetition of a generic front of grand coalitions without a clear break from recent neo-liberal schemes. That is why the Progressive Caucus is a sign of hope for the future and a path for building a real alternative. It proves that links are possible. Therefore, we will be present in all the major initiatives to bring closer the progressive forces. We will be there at pan–European initiatives. We will be present at as many fights as possible to stand against the political status-quo. We will be at the European Forum of the progressive forces in Bilbao this November (9-11/11), as we were at the first attempt last year in Marseille. We will be present the day after the elections, to give life to a greater space, to make a bigger alliance with the political forces who wish change in a progressive, democratic and ecological transition.